Guests of the Sleep Inn Jonesboro can enjoy access to our hotel’s comforting on-site amenities throughout the duration of their stay with us. Our hotel’s close proximity to Highway 167 makes us a popular spot for guests looking to enjoy a quality night’s sleep during their travels. 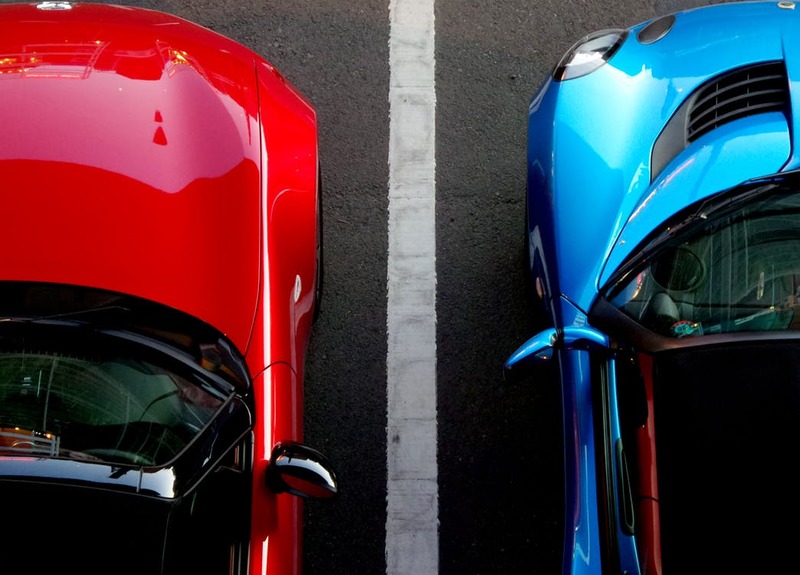 Enjoy complimentary on-site parking for cars and trucks during your stay at the Sleep Inn Jonesboro! Wake each morning to enjoy a complimentary deluxe hot breakfast! Our breakfast buffet is open daily from 6:30-9:30 Monday through Sunday, and features a range of delicious items like waffles, bacon, and eggs, in addition to coffee, tea and juice. Pick up one of our complimentary Jackson Independent newspapers to enjoy with your morning meal. 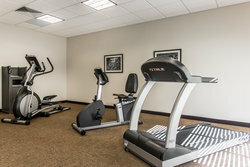 After breakfast, head down to our on-site fitness center! Stocked with state-of-the-art cardio equipment, our fitness center is open 24 hours a day. Recently renovated, our Sleep Inn Designed To Dream® hotel has been carefully designed with warm colors, soft lighting, and modern furnishings to provide each guest with an enjoyable stay. Traveling to Jonesboro for work? 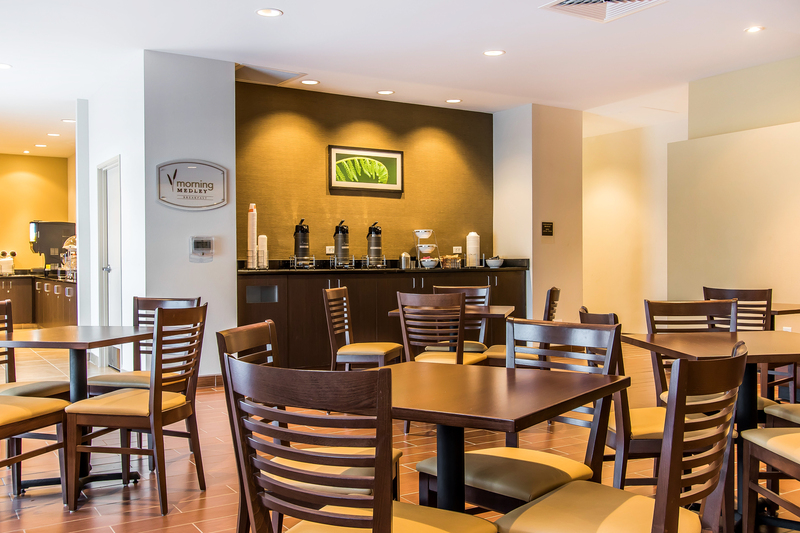 Our FEMA approved hotel features amenities that will make your next work trip run smoothly! 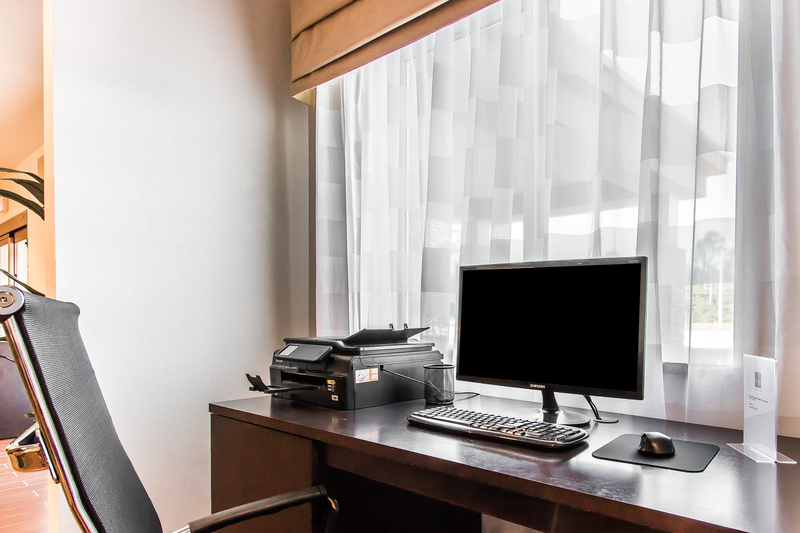 In addition to our hotel’s complimentary Wi-Fi, guests can enjoy our on-site business center- a perfect place to get some work done before a big meeting or conference. Equipped with a computer, fax machine, printer and scanner, preparing for your big presentation will be a breeze. Hosting a meeting or event? 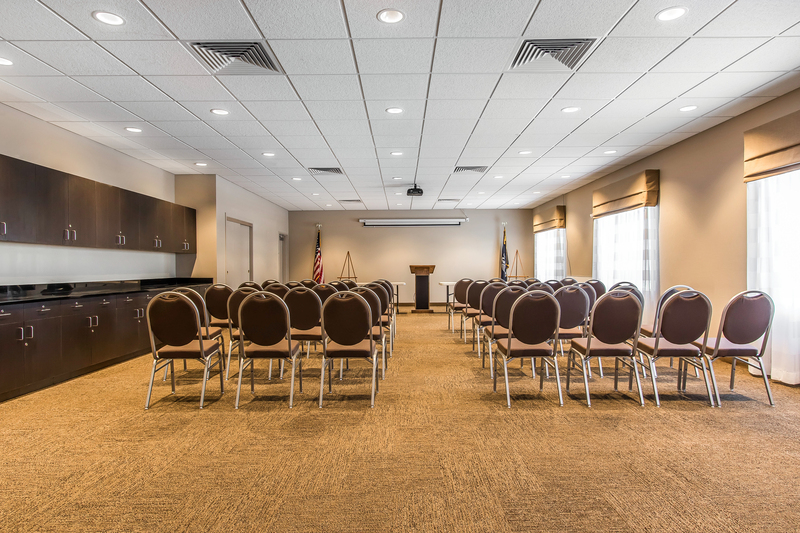 Our Jonesboro hotel features 600 square feet of flexible event space! Learn more about our hotel’s meeting and event space by checking out our event space page. At the Sleep Inn Jonesboro, we pride ourselves on our knowledgeable and friendly staff. Looking for a restaurant recommendation or looking for things to do during your time in Jonesboro? Our front desk agents are available 24/7 to provide you with the southern hospitality Jonesboro is known for. Break a sweat in our hotel’s on-site fitness center! Equipped with a treadmill, elliptical and stationary bike, our fitness center is open to guests 24 hours a day. Looking for a place to settle down and get some work done? Our hotel’s 24-hour on-site business center features a computer, fax machine, scanner and printer- providing guests with all the business essentials needed to prepare for your next big Jonesboro meeting or conference. 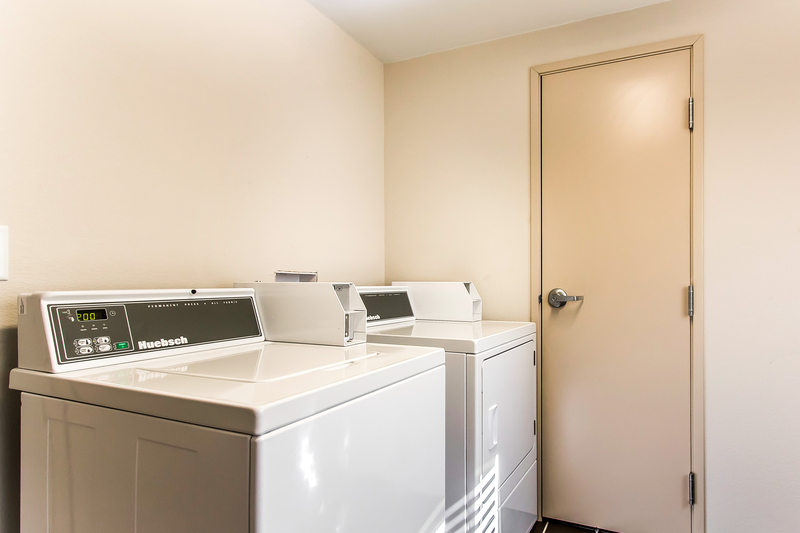 Always look your best when using our hotel’s on-site laundry facilities! Perfect for guests staying at the Sleep Inn Jonesboro for an extended period of time, our guest laundry facilities are available to all guests, 24 hours a day. Our hotel’s onsite meeting space is ideal for your next professional or social even in Jonesboro! With over 600-square-feet of event space and flexible layout options, our on-site meeting space is well-equipped to handle your unique event. Guests of your event will appreciate a great night’s sleep in one of our well-appointed guest rooms, as well as access to our on-site amenities like our fitness center and complimentary breakfast. Learn more about our meeting space here! Driving through Louisiana on the US Highway 167? 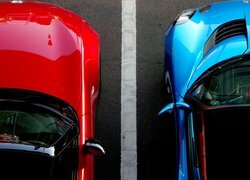 Road tripping visitors will enjoy our hotel’s free parking! Our hotel is located right off the highway, making it the perfect rest-stop for guests on the road. In addition to regular car parking, we also offer truck and RV parking!